The piece, written by Daniel Maurer, includes images shot at local bayfront restaurants by Daniel Krieger. Area establishments profiled are Thai Rock, Bungalow Bar, Bayview, and The Wharf. 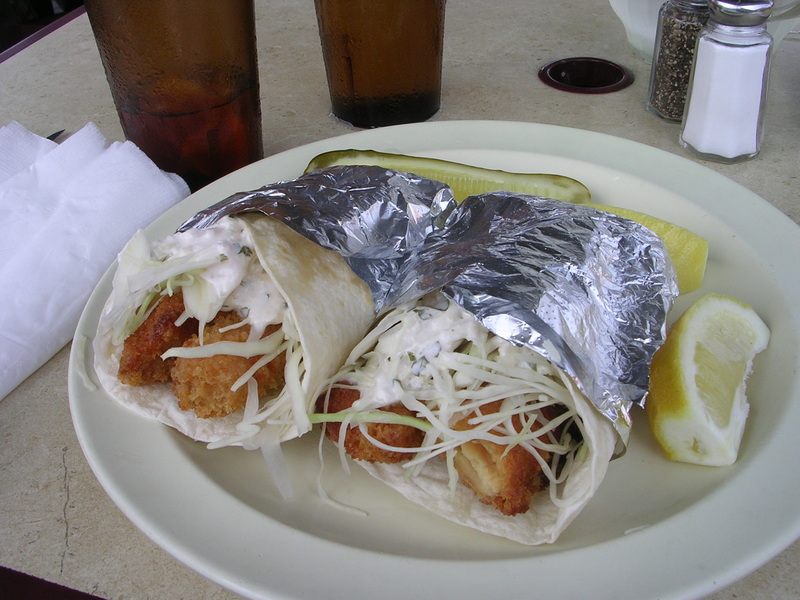 Maurer’s review is critical of the fish taco wrappers at the Wharf. But he fails to mention the most pertinent point–the filling is fresh Long Island cod filets, not refreshed tilapia. All in all, the reception of my book by the citywide print and electronic media has been overwhelming. I am proud to have made this contribution to the literature about my hometown. Thanks to everyone who has purchased the book. Thanks also to the Silver Gull Club of Breezy Point for hosting my Campus at the Pool adult education series in July and August. I apologize that I was not able to conduct some planned walking tours of Rockaway Beach over the summer. The street repairs have made it too hazardous to do this. In September, I plan to launch a 6-week local history book club for residents. We will be reading five titles on the history of Rockaway, and perusing several interesting historical pamphlets. During the month of October, I will be delivering a lecture at the Queens Historical Society in Flushing, conducting a program at Barnes and Noble bookstore in Fresh Meadows in conjunction with the public history classes at St. John’s University, and delivering one of the presentations in the Herbert Johnson Lecture Series at Jamaica Bay Wildlife Refuge. Dates will be announced soon. 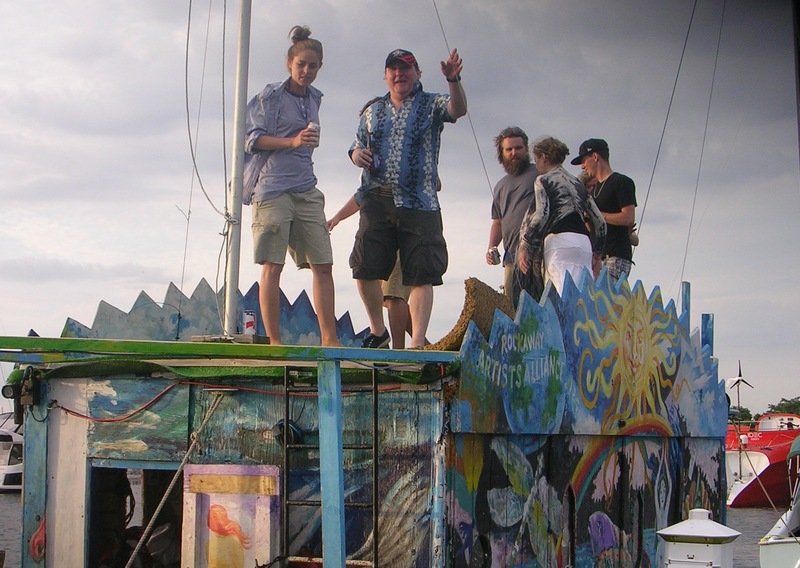 This entry was posted in Business and Economics, Jamaica Bay, The Arts and Entertainment, Water and waterways. Bookmark the permalink. Thanks so much for all the research and work you put into the publication of your wonderful book about Rockaway. You have certainly helped toi put us on the map of he general public!! Keep up the great work Vivian!!! Please keep us updated on your upcoming resident’s book class/course on the history of Rockaway. Any idea about the dates, times of the class? I have been trying to work out a schedule with Seaside Library (Beach 117th Street), to have 6 sessions from 6:30 to 7:45 p.m., on Monday evenings in October and November.